Postponed – Due to circumstances out of our control we have to postpone the brunch event. 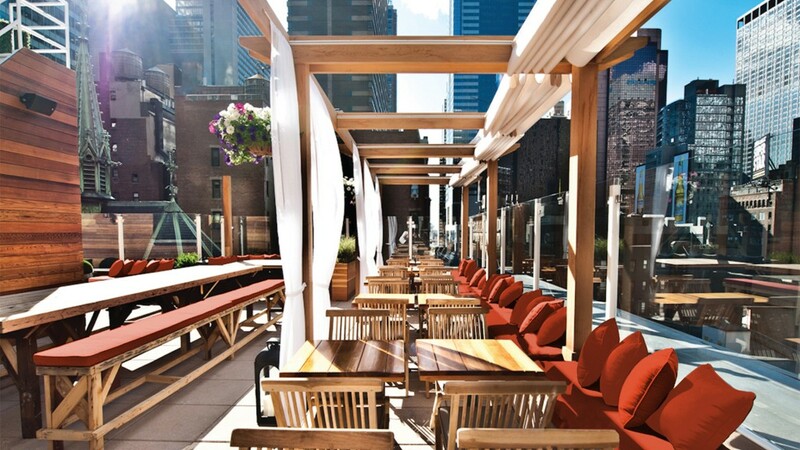 Join EuroCircle for our EuroBrunch Party at this amazing rooftop at the Sanctuary Hotel. This is a ticketed event that includes 1 hour of bottomless Mimosas, Bellini’s and Sangria as well as one brunch entree. Tax and tip are included in the ticket price. The venue has also discounted any bottles at 10% off. You can order them at the brunch if interested. We will have an amazing Electronic Violinist and DJ Chris Bachmann will be spinning the hottest tunes for us throughout the event. This year Portugal is hosting it. Go here for more information on Eurovision. All ticket sales are final. If you are a group I would suggest buying all tickets together so we can seat your full party together. This event will sell out so we recommend you buy your tickets in advance as once we are at capacity no more people will be admitted. Starting at 10 pm join us at High Bar NY at 346 W 40th Street, NY, NY – say EuroCircle at the door for no cover. We look forward to seeing you on May 12th! Whether you’re in the mood to cozy up with craft cocktails, a delicious bite, or want a festive night out, Haven rooftop is the perfect spot to celebrate life in New York City.